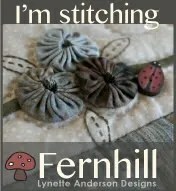 I love doing craft work as it allows me to escape from the rest of world. I’ve only recently started to do quilting. 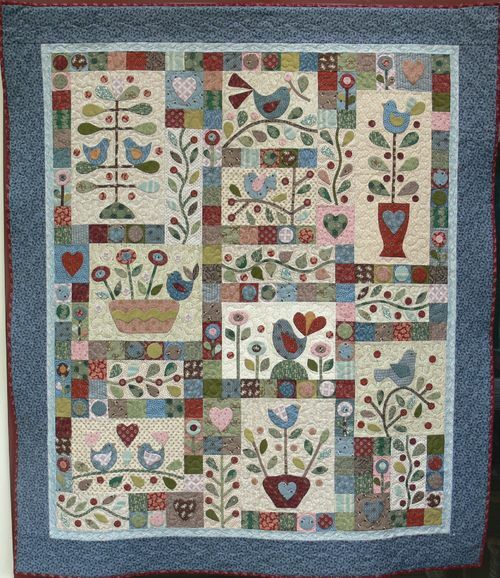 I guess to tell the truth I did do quilting at school – you got a panel and you stitched around it. But now I do applique. I have three teenage children, 2 beautiful dogs and the house has 2 cats (there not mine I only feed them but they belong to the children). I started this blog at the suggestion of a friend. I hope you enjoy my creations. Please feel free to leave comments…. Donna, Can you please e-mail be at much2much2do@gmail.com. 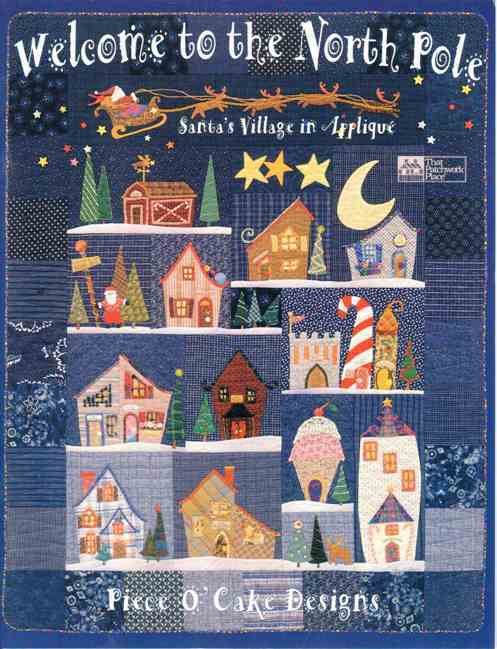 I have a question to ask you about the A Long Time Ago in Bethlehem stitch along. Donna, can you plese tell me where I can get the patterns for: “It’s time for Christmas” I tried to buy it in The Netherlands, where I live, but can’t find it there.